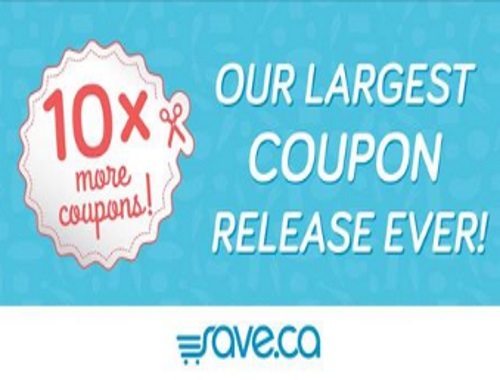 Save.ca dropped their largest coupon release ever a few days ago! Get over $100 in savings, check them out at the link below! Also, when you put in a coupon order you will be entered to win Free groceries for a week in this contest that we blogged earlier.